Capstone Young Readers, 9781623708849, 32pp. 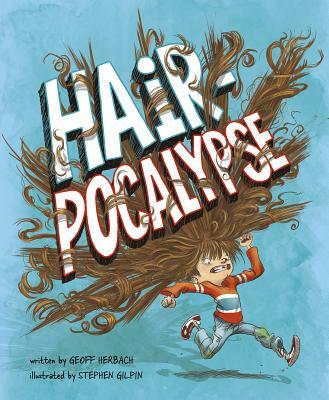 In this outrageously funny picture book, a bad hair day seems like the end of the world. But Aidan Allen's hair isn't just bad - it's MAD And over the course of one crazy day, Aidan's hair takes its revenge. But can Aidan stop it before it ruins his life?